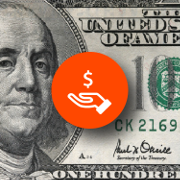 Receive payments in USD from American companies – as if you have a US bank account! 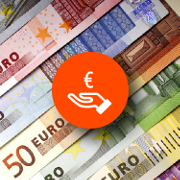 Receive payments in EUR from European companies – as if you have a European bank account! 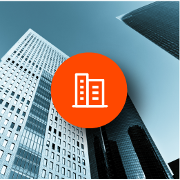 We have partnered with thousands of reputable companies around the world to offer secure payout solutions. 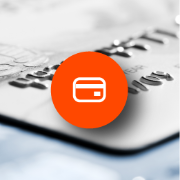 Look for the Payoneer payout option with your preferred company or marketplace. 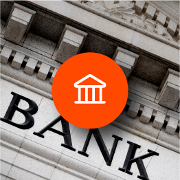 With Payoneer's Withdraw to Bank Account Service, you can transfer funds from your Payoneer account to your local bank account, in your local currency. Purchase online and in stores, or withdraw cash at ATMs worldwide. Sign Up to start getting paid today!